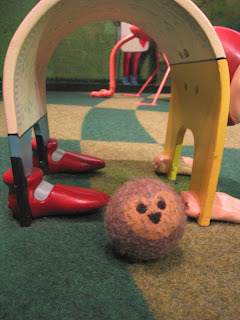 At the first of the year, I was contacted by the Please Touch Museum in Philadelphia about providing some hedgehogs for their Alice in Wonderland hands on exhibit... to be the balls for Alice's game with the Queen. How cool! The museum looks incredible (and it is from all reports!) 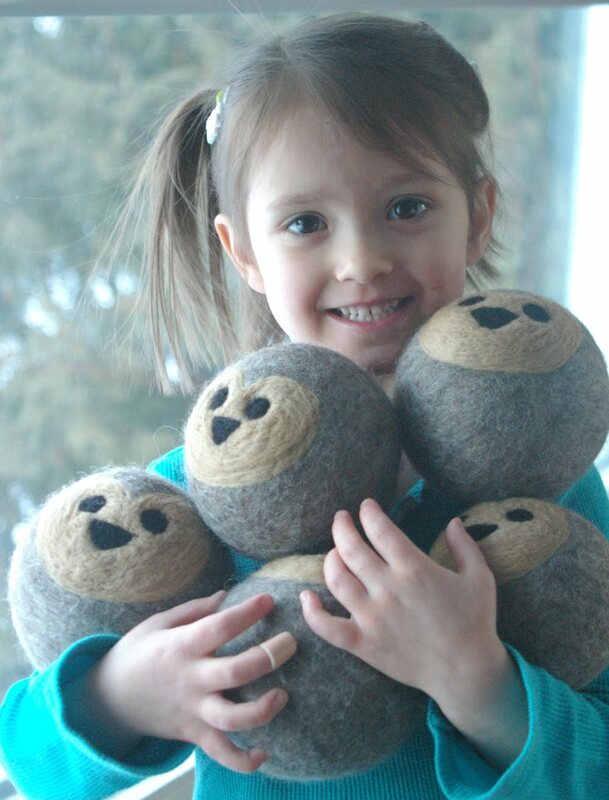 and I was over the moon with the idea of putting natural toys into the hands of so many children. 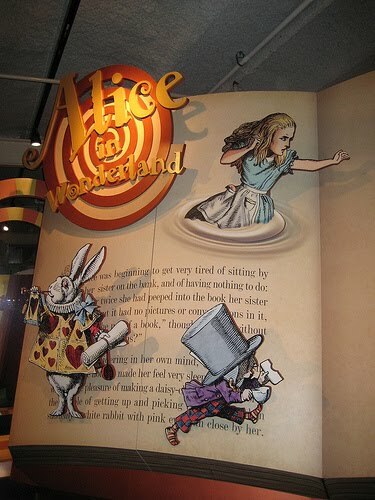 Not to mention for an Alice display! 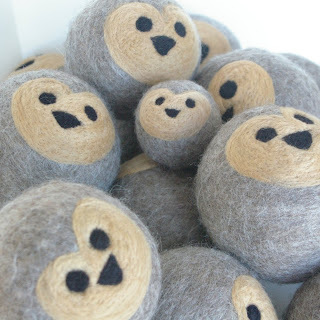 And 18 of these big hedgies (approx. 6" high) made their way south to Philly in March. So if you are ever in the area, please stop and give my hedgehogs a little love. And like the old joke says, do it very carefully! They are wonderful!!! Love the photo of her holding them all - gorgeous balls!!!! Congrats! Oh wow - what a amazing request! I can't even imagine how much wool you must've used for these cuties.